The toolset that many have been waiting for was just released on Autodesk labs. 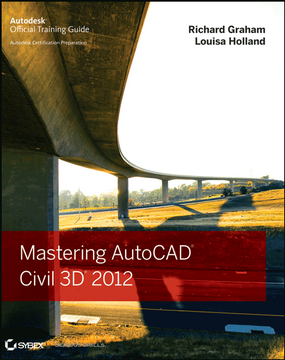 The Interactive Terrain Shaping for AutoCAD Civil 3D. 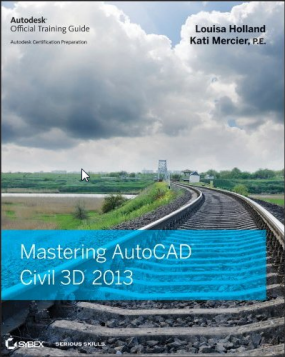 These tools give Civil 3D users the capability to shape and mold various features related to grading, with direct pick, apply, and drag functionality. The Labs site stated that the intent was to "facilitate the development of comprehensive grading plans that can be easily tuned through the development cycle". If you ever wanted to observe a surface of 1.2 million points in the object viewer, but were afraid your CPU might melt or worse, read this post! Autodesk provides an number of different ways to calculate Stormwater Storage for detention ponds. Some may not be fully aware of the different methods or tools, so let’s review a couple of those options.